Access control directs how employees, contractors and visitors gain entry and exit to and from your commercial site. 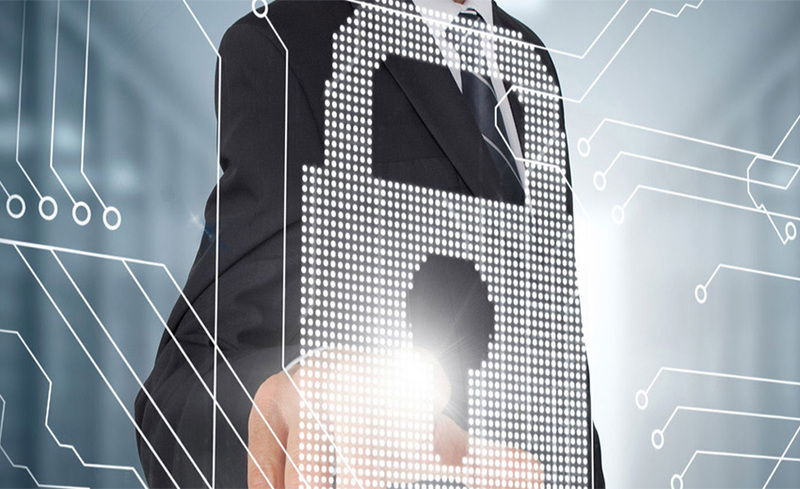 Leveraging on our enormous industry experience, we are engaged in offering Access Control Solutions. Our exclusive ranges of Access Control Solutions are popular among our esteemed customers owing to their high reliability. 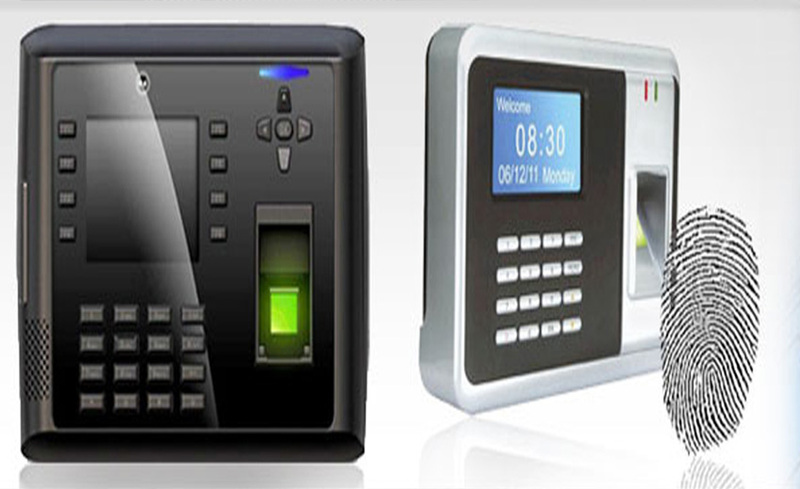 We provide different access control systems according to the different requirements. Apart from being secure and easy to use, these Access Control Solutions record the daily attendance and working hours of the employees in organizations. Stringent quality tests are conducted on the parameters of efficiency and performance. Our experts ensure installation and operation of these security systems in a hassle free manner. 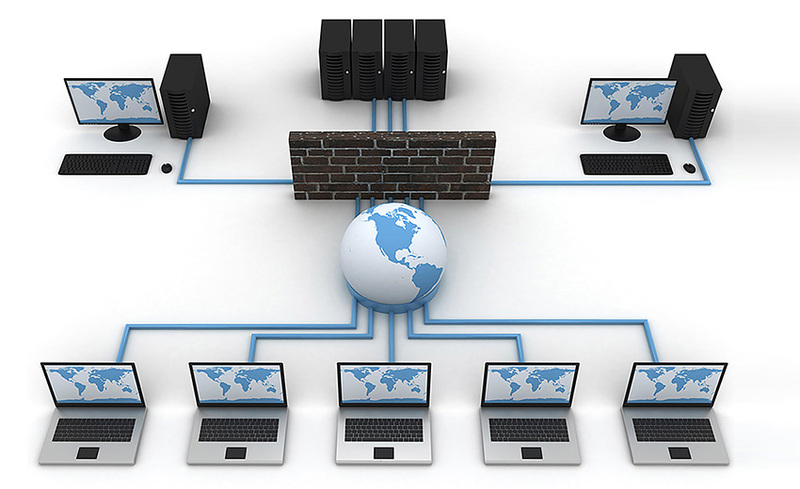 We offer these systems at most competitive Prices. Apart from this, we offer customization services as per the client’s requirement. 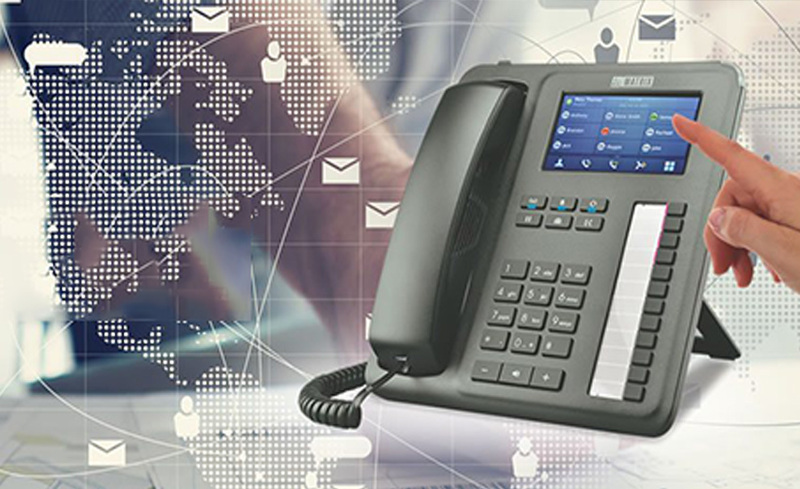 Owing to perfection and quality oriented approach, we are engaged in offering a qualitative and comprehensive range of Time Attendance Solutions. With the help of our highly skilled professionals, we are offering our clients supreme quality Time Attendance Solutions. Next Black Computers specialized in the business of Time and Attendance System manufacturing and supplying by using barcode, magnetic card, fingerprint and face based technologies. We are a known manufacturer of best time attendance system for all types of offices, industries, companies, banks, restaurant, corporate hubs and any places that require time attendance system. Biometric time attendance system is much in demand because of high security, cost effective, high performance and technology. To inspect the performance, the provided series is examined on diverse norms by quality examiners. Due to high demand, we provide Time Attendance Solutions in diverse configurations that meet industry norms. Our time attendance system is reliable, robust, easy to install with minimum support.